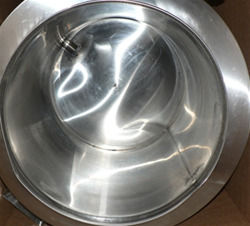 Custom fabricated melting tanks and pots. Waxmelters will provide you with a customized melting and heating tank and/or pot for your melting needs- any size, shape, volume, temperature range and so on. Whatever features you require and desire- simply email us your request or your special circumstance with contact information and we'll design a customized melting and heating tank and/or pot for your needs.